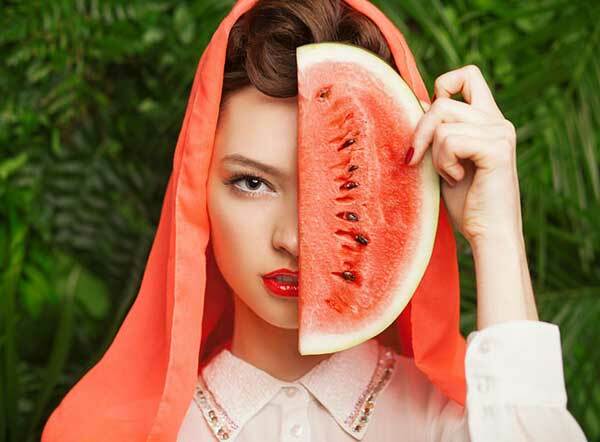 Have you ever imagined using watermelon not only to cool off after a swim in the sea? We yes and we discovered that we can use for our cosmetic routine, thanks to its exfoliating power! 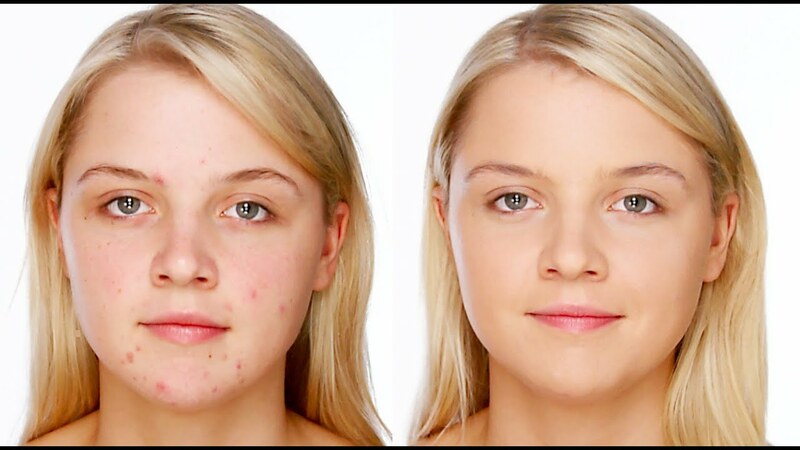 Skin care is very important and, regardless of whether you choose to go to the beautician or tended toward cosmetics available at the supermarket or in specialty stores, it is available to everyone. 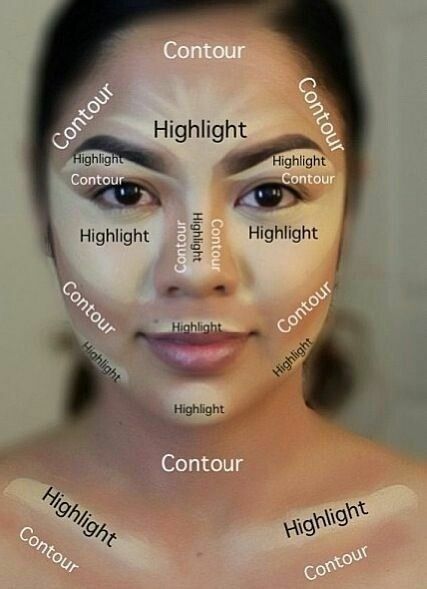 But you know us for stuff like Women reinvent ourselves and get to work… so in these days of hot weather we decided to give us to do te..cosmetico! 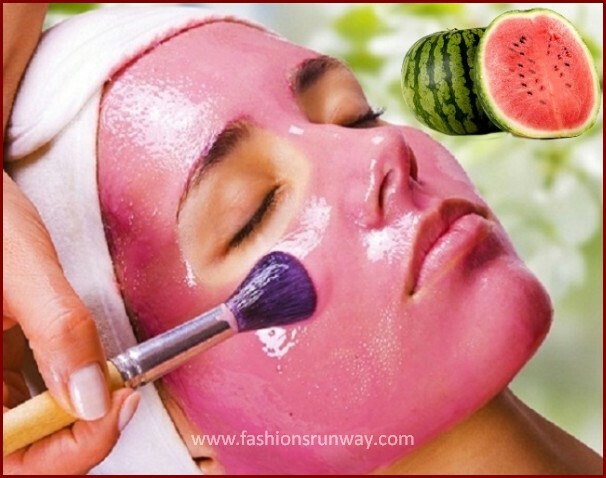 In the past we have already given guidance on how to have perfect skin by cleaning the face with products available directly in the house while today, however, propose some masks made ​​of watermelon! 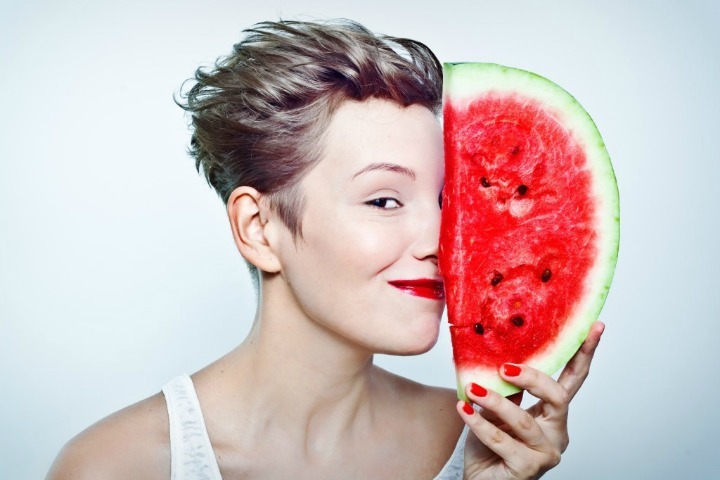 Watermelon is not only a delicious and juicy summer fruit: it also has excellent properties for the skin, regardless of the type and need (good for burns because of the sun in various stains type). 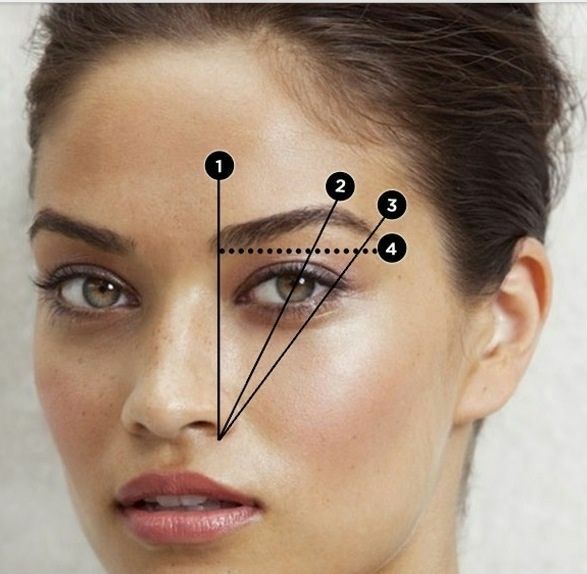 Being composed to 93% of water and containing a combination of vitamins (including A, B6 and C) not only moisturizes your skin but at the same time contributes to repair and protect it. 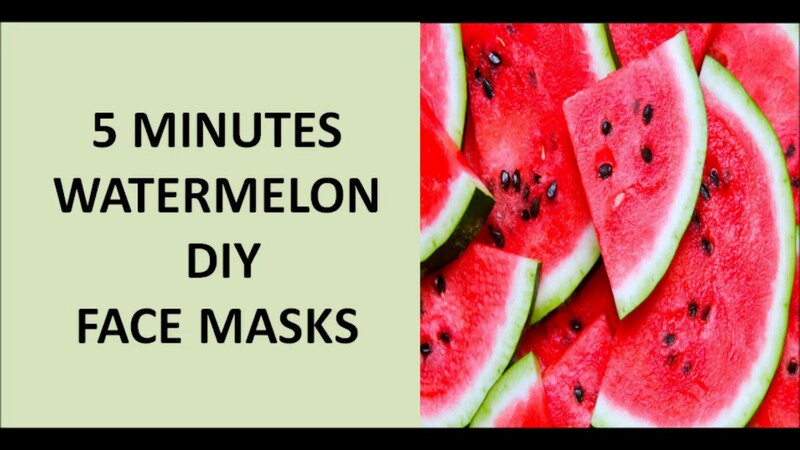 Follow the recipes given below to understand how the watermelon can also help you and the particular needs of your skin. 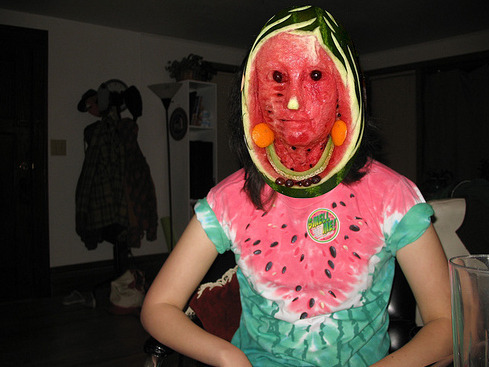 In each you need to take some watermelon juice; to get it I recommend you take a slice of watermelon, remove all the seeds and blend it. 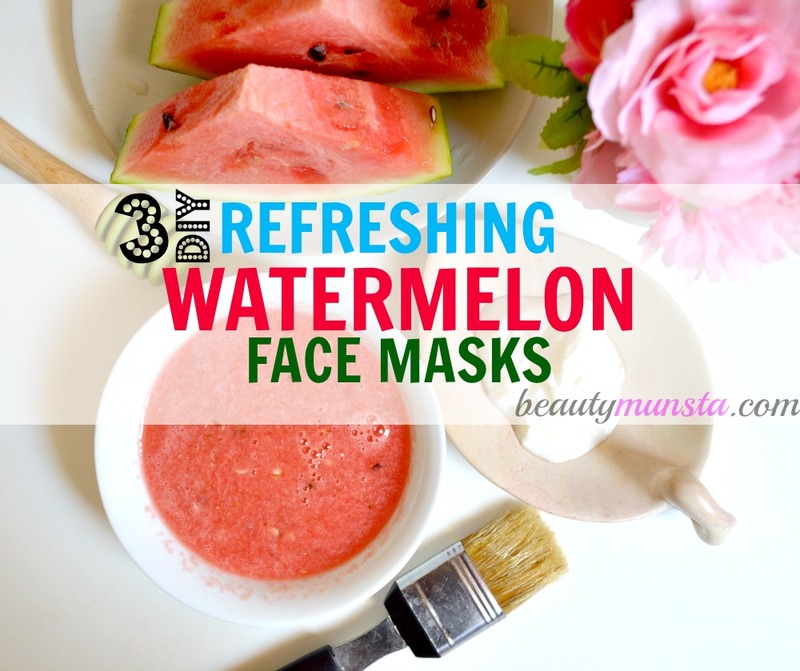 Soak cotton pads with fresh watermelon juice and apply it by dabbing on all seared areas. Leave the juice on your skin for 15 minutes before rinsing with cool water. Mix 1 spoon (large, than soup for instance) with 1 tablespoon of crushed avocado. Avocado is rich in omega 3 fatty acids that help support the skin, and vitamin C and E which are excellent antioxidants for powerful anti-aging combination. 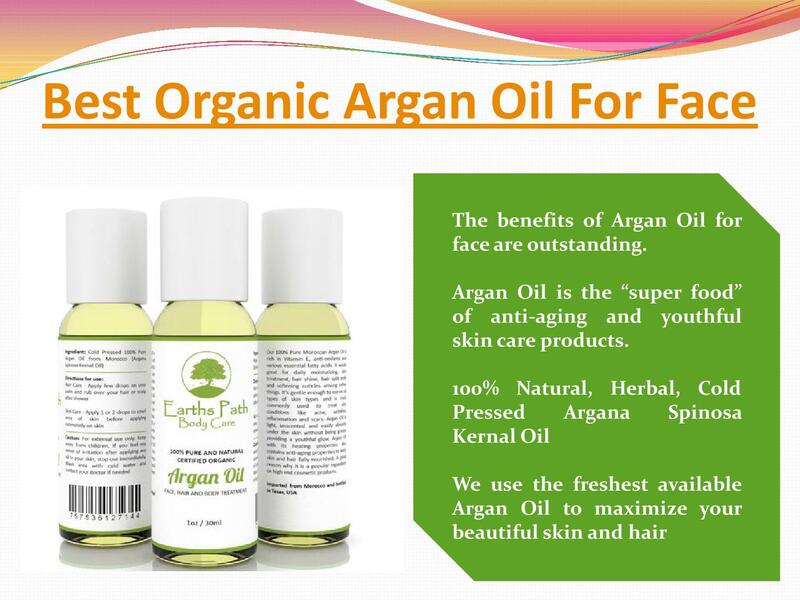 Applied on your skin and wait 20 minutes before removing it with the help of warm water. Mix 1 spoon (large, than soup for instance) with 1 tablespoon of honey. Honey is a natural humectant, as it attracts and retains moisture, which makes it a very mild moisturizer. Applied on the skin and let stand 15-20 minutes before rinsing with warm water. Mix 1 spoon (large, than soup for instance) of watermelon juice with 1 tablespoon of mashed banana. The banana, which contains vitamins B2, B6 and B12 helps to reduce inflammation of the pella and at the same time makes it soft and fluffy; the watermelon at the same time works as great hydrant devoid of oil. As always apply and leave on 15-20 minutes before rinsing.